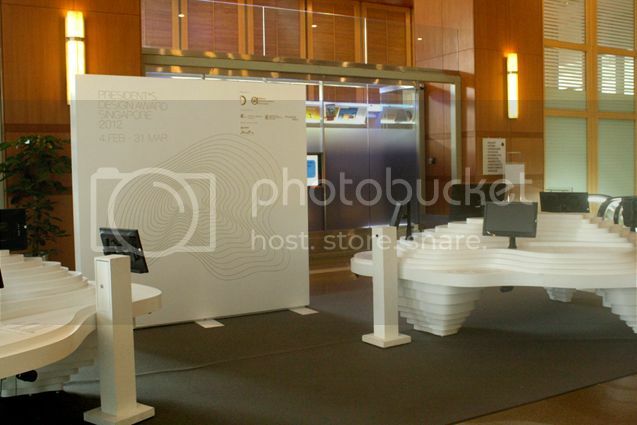 During the weekend, we were invited to 8Q @ the Singapore Art Museum, for an exhibition called ISSHO - Together. 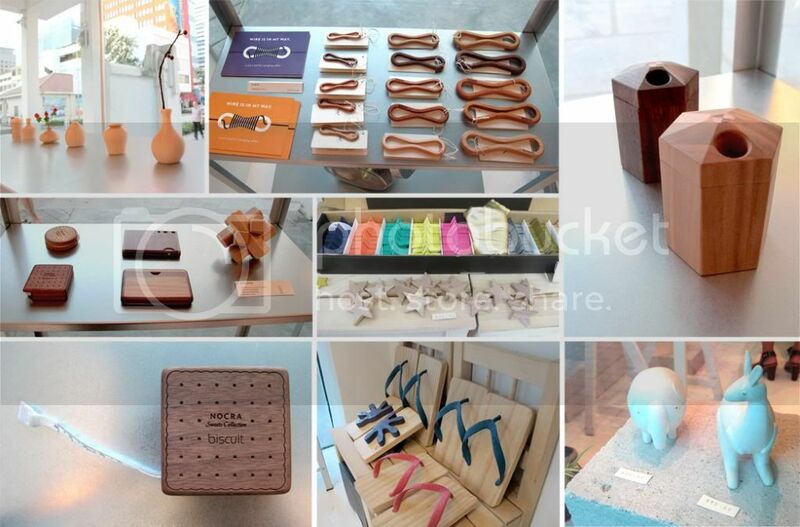 That was curated by Supermama, a local design studio. We were immediately drawn to the wood works that were on display. The products were made to Japanese standard of clean lines and simplicity. 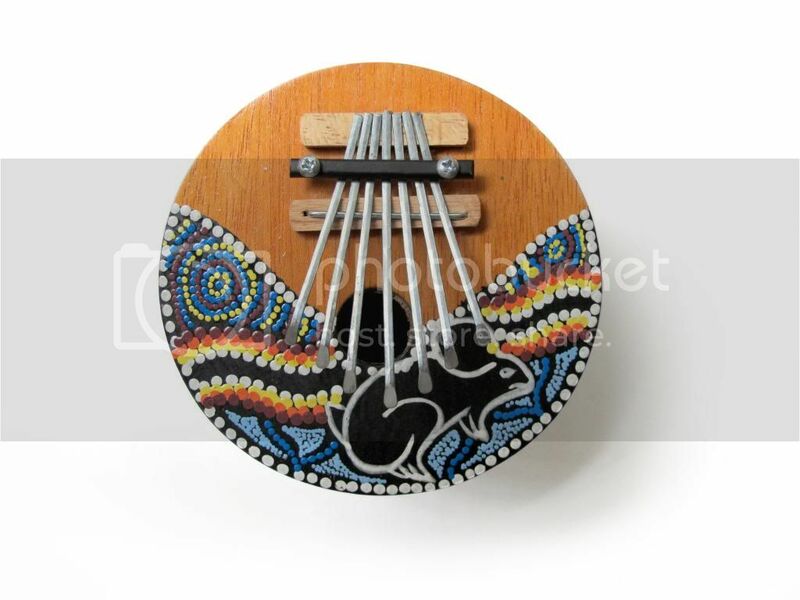 They were so well crafted, that we were told that are customers who questioned whether these products are usable. The highlights of the exhibition were tables wares made from commonly used materials in various production methods. 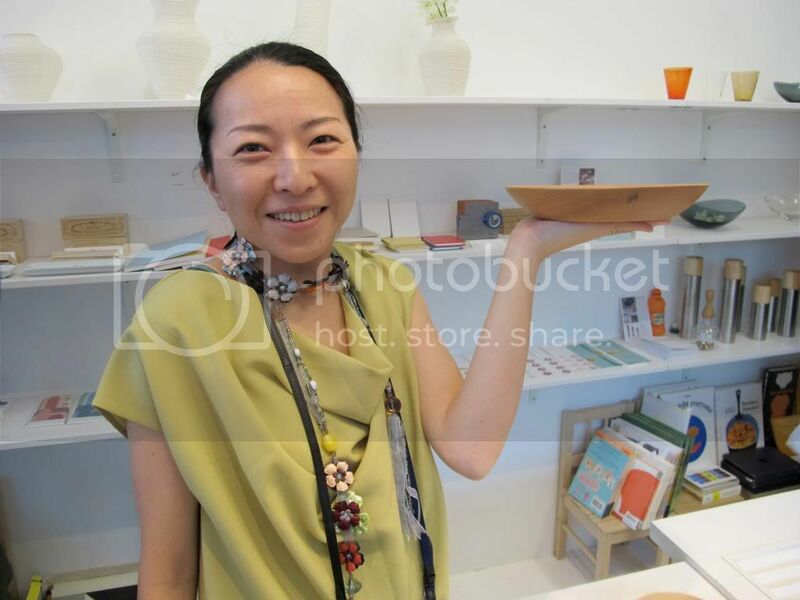 Wooden tableware were a mixture of designs by Ono Rina, Oji Masanori and Takahashi Hidetoshi. Cara series by Ono Rina, is a series of delicate "egg-shaped" goblets and plates combines whittling techniques to create very thin sides and the natural warmth of wood. The soft curves of tablewares in the series, made with Hokkaido - grown linden, fit naturally in one's hand. We felt very familiar to the wood that our first reaction was to feel it. The thin sides and smooth surfaces were so well crafted actually made us wish that we have the craftsman skills of precision. 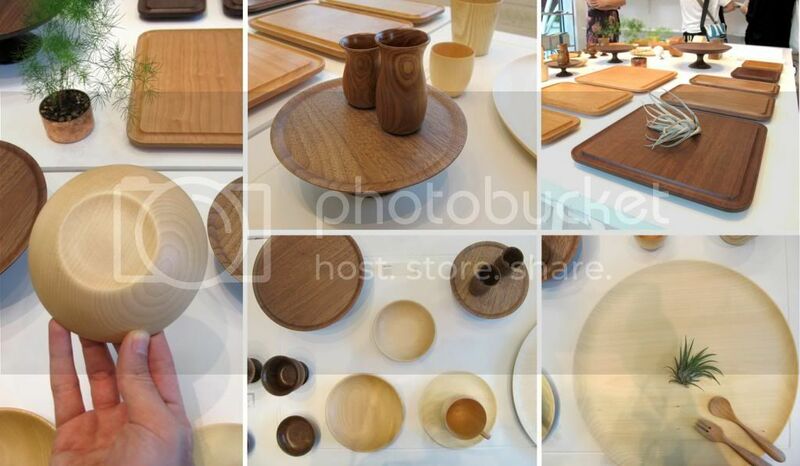 Another set of wooden tableware were the Kami series by Takahashi Hidetoshi and Oji Masanori. This series of mostly drinking vessels is made from sen (castor aralia) trees using a lathe. The items in the series are thin enough to allow the light to pass when held up to a light source, and hence the name kami (paper). The sides of kami cups are only about 2mm thick. The feel of wood on one's lips is very warm and gentle. Another great design by Oji Masanori is the Futagami cutleries set made with a strong contrast of body of gold and a silver head. The cutlery rest also called the shooting star or Ryusei in Japanese, proves to be a wonderful design pleasing to both the senses of touch and sight. Made with an IHADA finished, or crude casting surface. Due to this nature, the body will go through a transformation of colors, due to oxidization. And not only that, through constant usage of it, the richer and subtler the body of the cutleries become. The silver coated head of the cutlery set when put in one's mouth, has been proven antibacterial and has no metallic taste or smell but is also hygienic and beautiful. 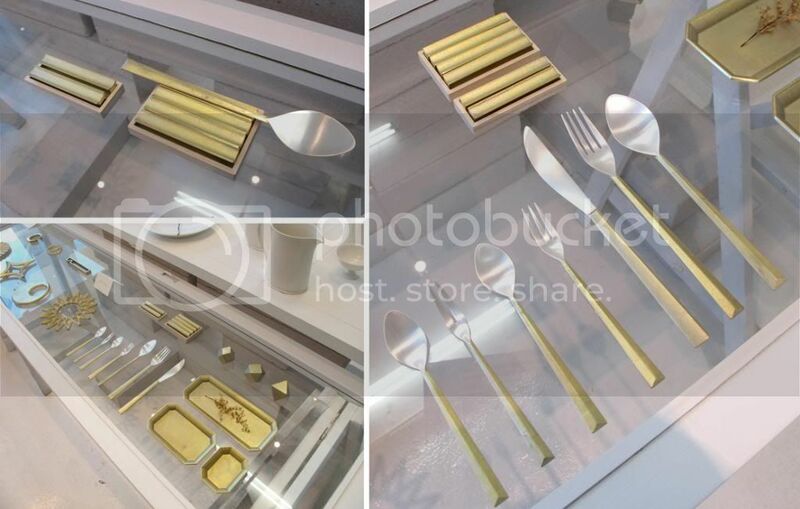 When we first set our sight on the cutlery set, we were so drawn into it. The golden rough texture of the brass body and the smooth silver head proved to be a match made in heaven. The technique used give the users a different sense of touch as well as made it look unique. Design is never dead, is ever evolving. You can always teach an old dog some new tricks. 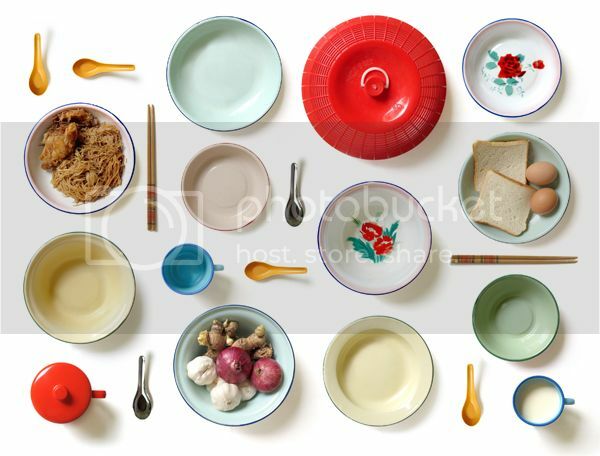 Singapore's olden days utensils, cutlery and table ware. Richard Woods and Sebastian Wrong have created a collection of chairs that wouldn't seem out of place in a cartoon. Woods' signature bold patterns representing wooden planks are printed onto every surface of the wooden seats, with a black line along every edge to create the effect of an illustration. All four chairs are the same simple shape, but each is a unique colour and has a slightly different pattern. The furniture is on display at Gallerie VIVID in Rotterdam until 17 March 2013. Sebastian Wrong made the news last year when he resigned from his post as design director at Established & Sons. This was what we saw. A barren exhibition of just blank computers screens!! Even though the monitors were just to display the works of interior and architectural design. We were thinking why isn't the computer screens turned on? Is it because it is the eve of a public holiday? Does that give a good excuses? Does it really takes much effort to turn on a few monitors? We thought that there would be more people on the weekends and public holiday because public holiday should attracts more people and people do not need to go to work. 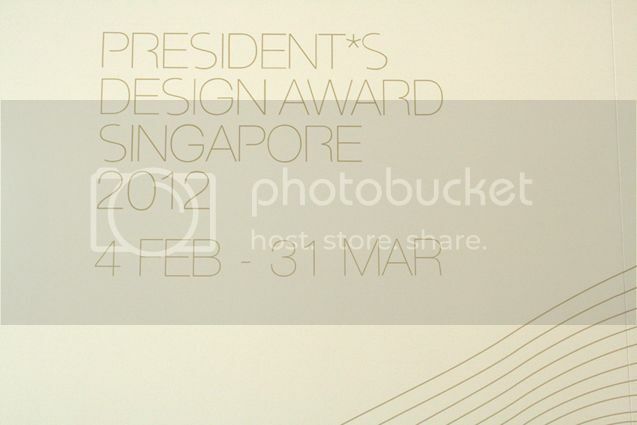 So now, this is an example why Singapore cannot be/is not a design centered hub. Also, there isn't enough information to educate the public, and lead the human traffic to the exhibition. We feels that Singapore need more platform to grow and to reach out to the public/people better. 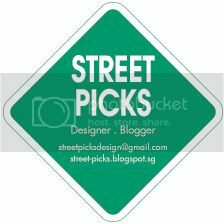 Welcome to Street Picks, this is our very first post and we want to celebrate it by posting on this festive occasion. We aim to use this space is to share design works and to capture the beauty of design. This space is mainly for readers to find out about Singapore and the industry. We would also like to use this space to share works of designs done by designers and students within Singapore, and help to spread the recognition of their works. Here we wish everyone a joyous Happy Chinese New Year!